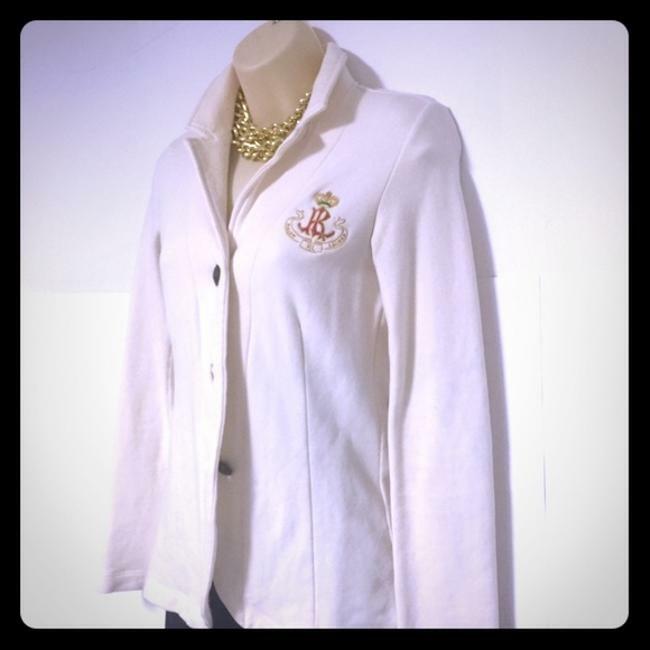 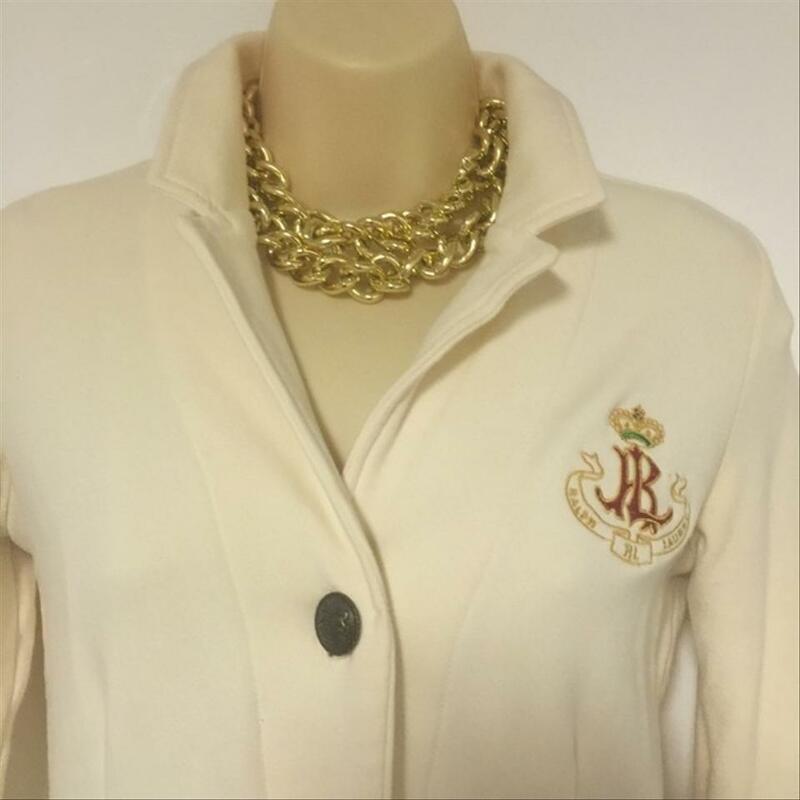 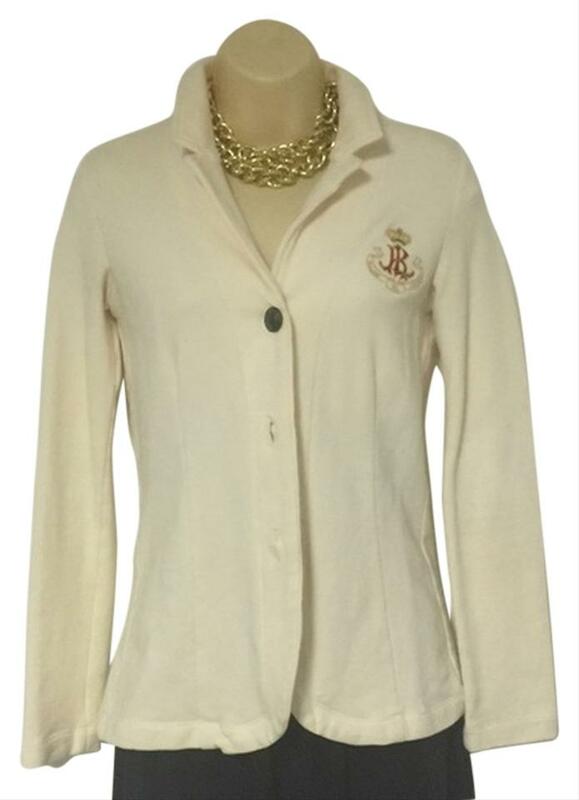 Beautiful Ralph Lauren cotton knit sweater jacket with 3 buttons . Perfect like new size S . Bust 8 1/2" length from shoulders 26" . 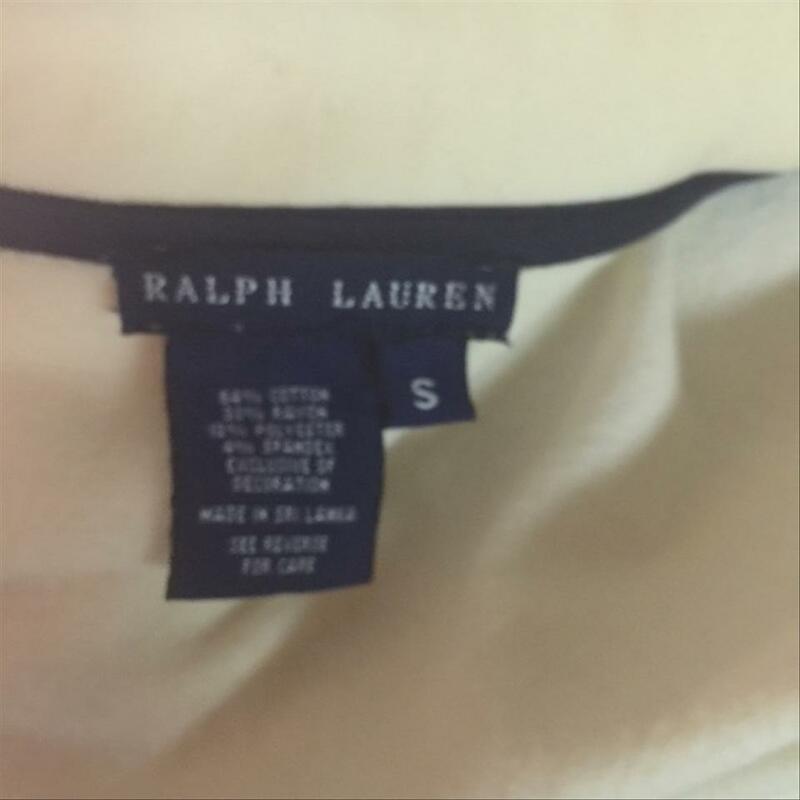 Stretch cotton .